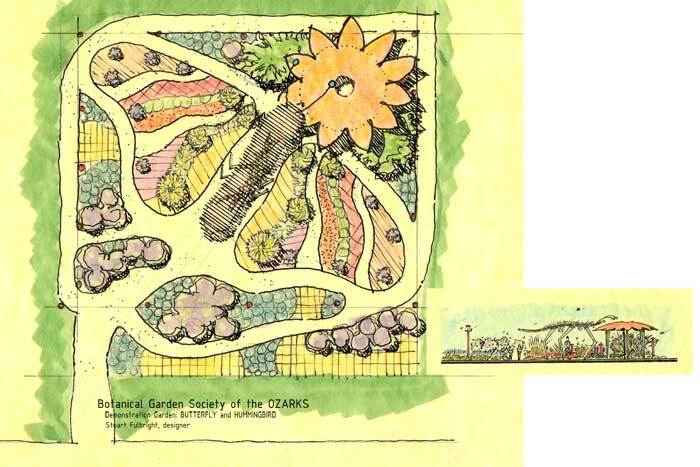 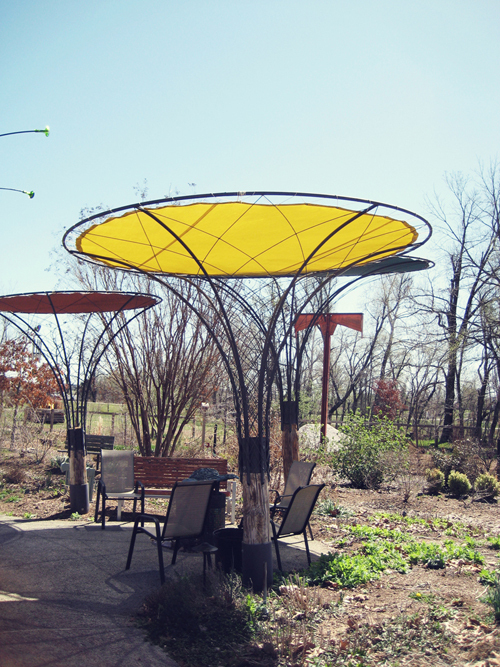 In 2003, Stuart Fulbright was awarded three first place designs as part of a competition sponsored by and for the Ozark Botanical Gardens in Northwest Arkansas. 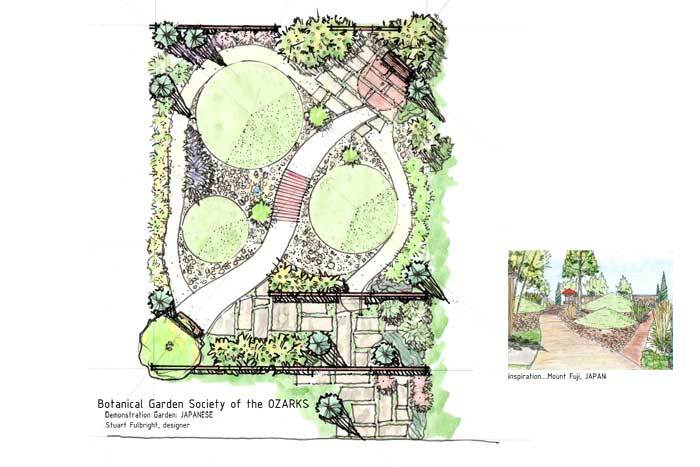 He subsequently constructed all three gardens: the Vegetable Herb Garden, Sensory Garden and Four Seasons Garden. 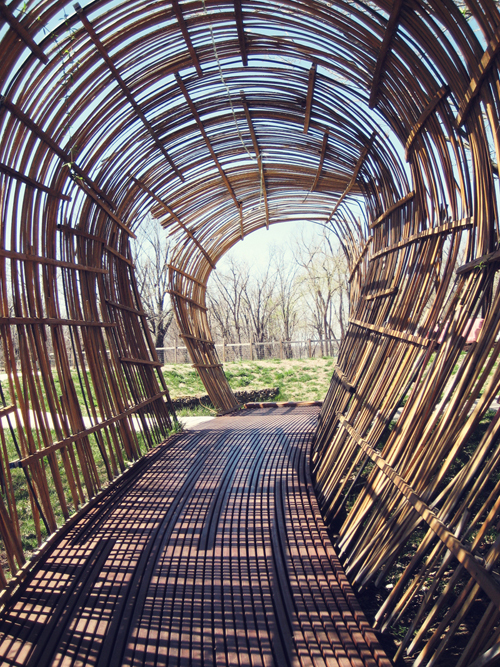 In 2009, he was commissioned to design and construct the Botanical Garden's Children’s Reading Room.